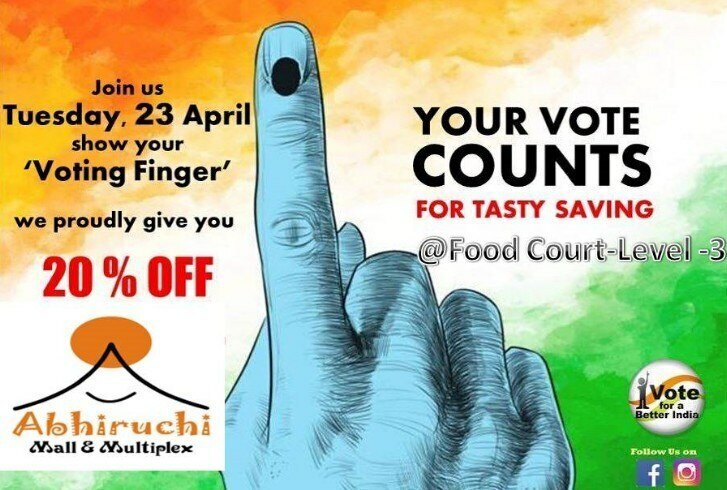 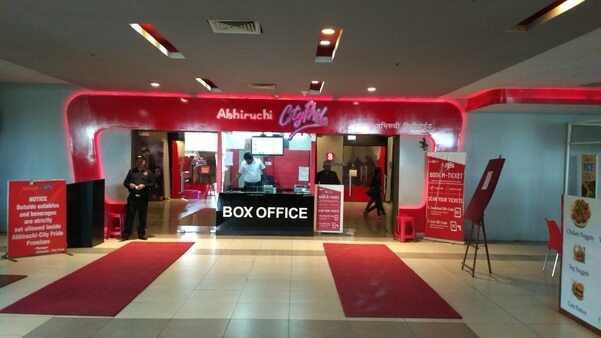 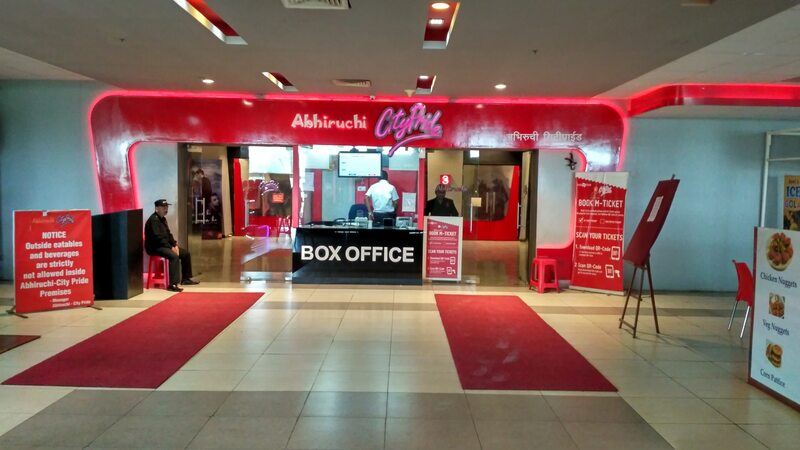 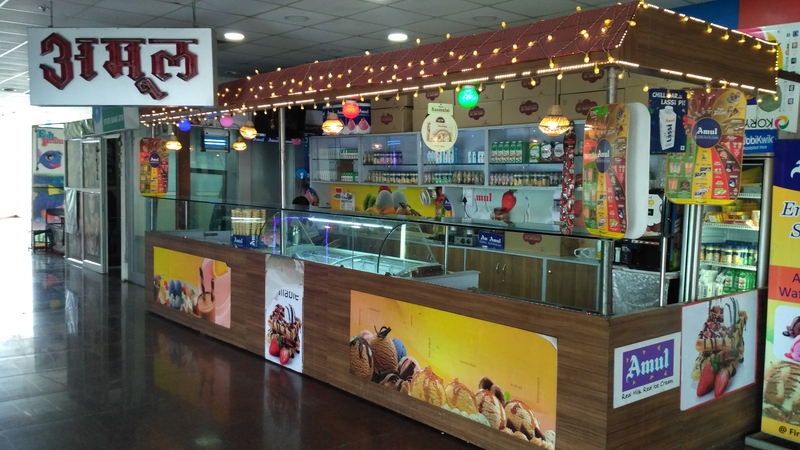 Abhiruchi Mall And Multiplex Abhiruchi Fun & Food Mall is a well-balanced blend of Retail, Entertainment and F & B Activities. 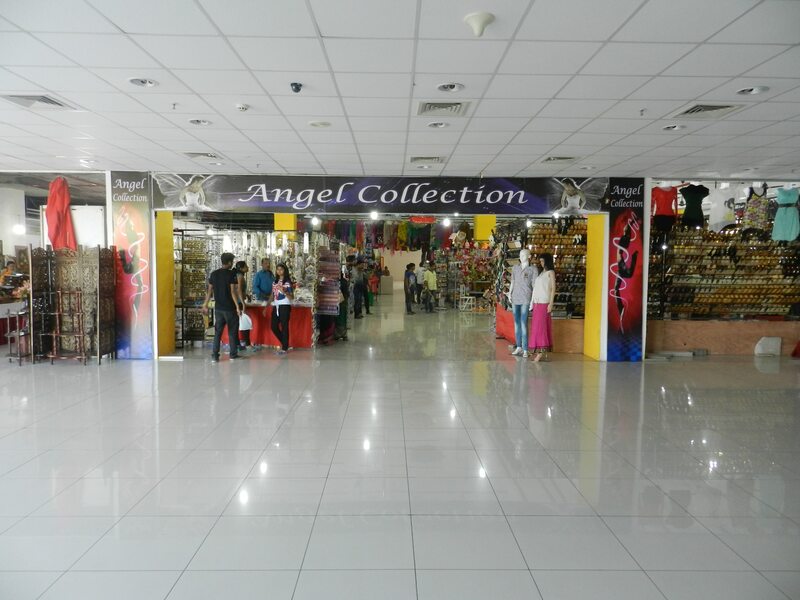 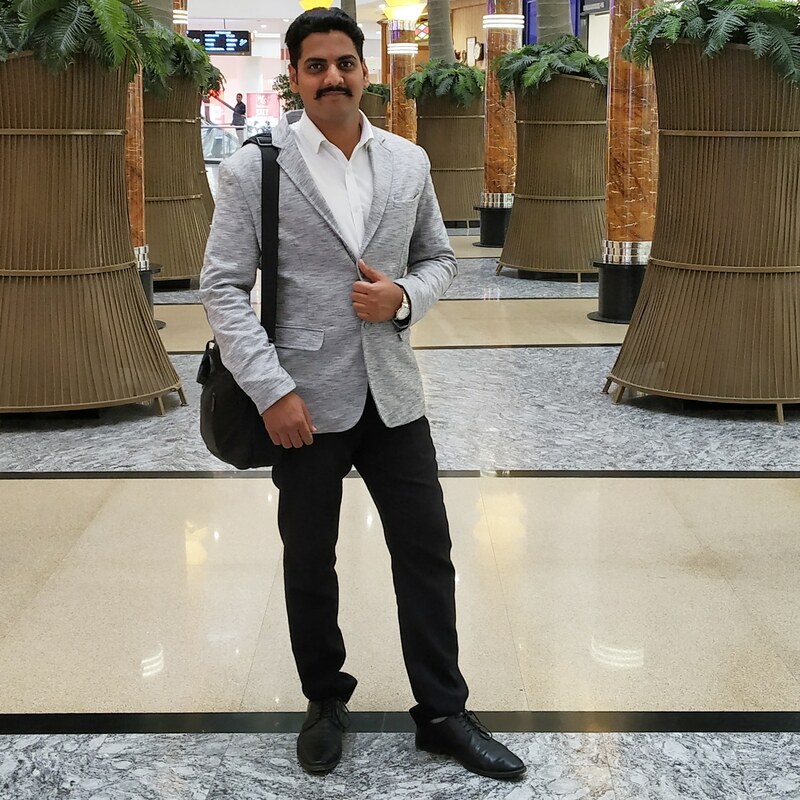 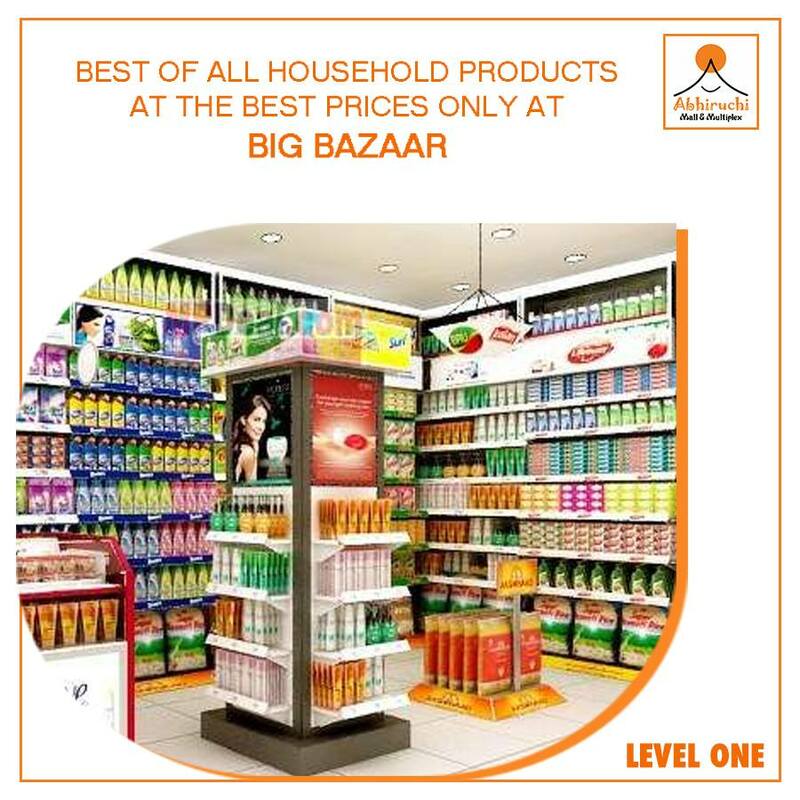 The Mall features the brands that are reputed for their strong value offerings, market presence and customer focused approach. 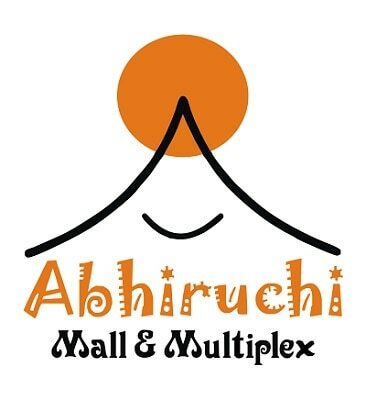 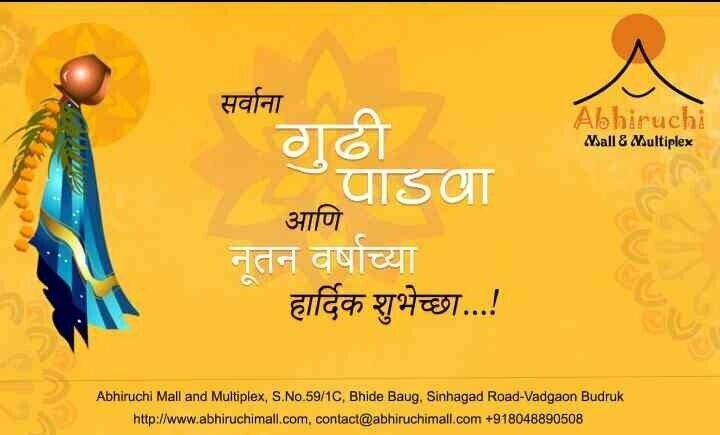 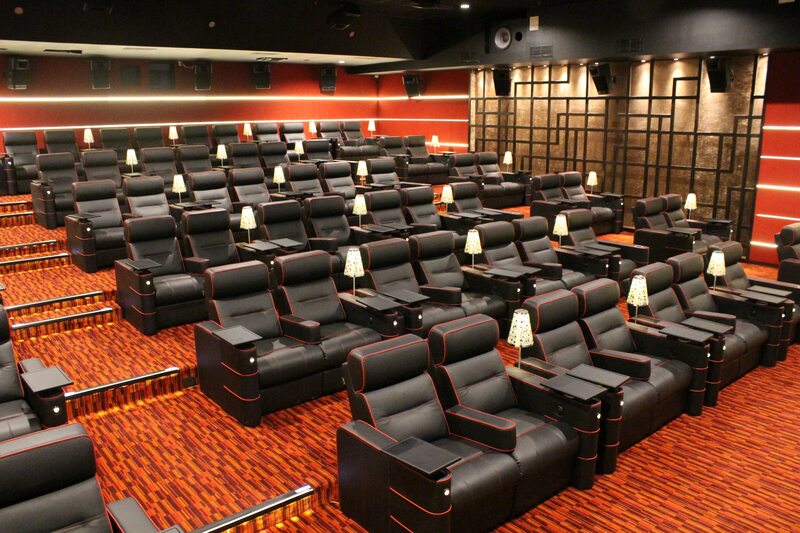 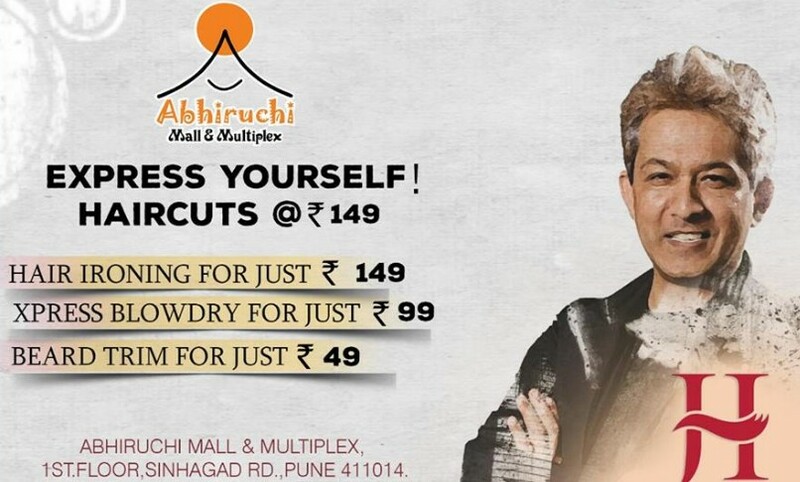 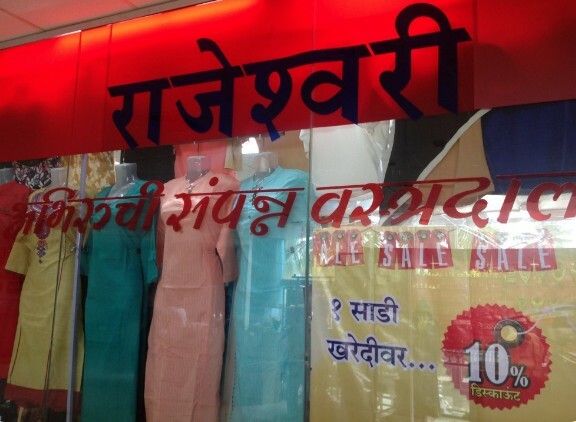 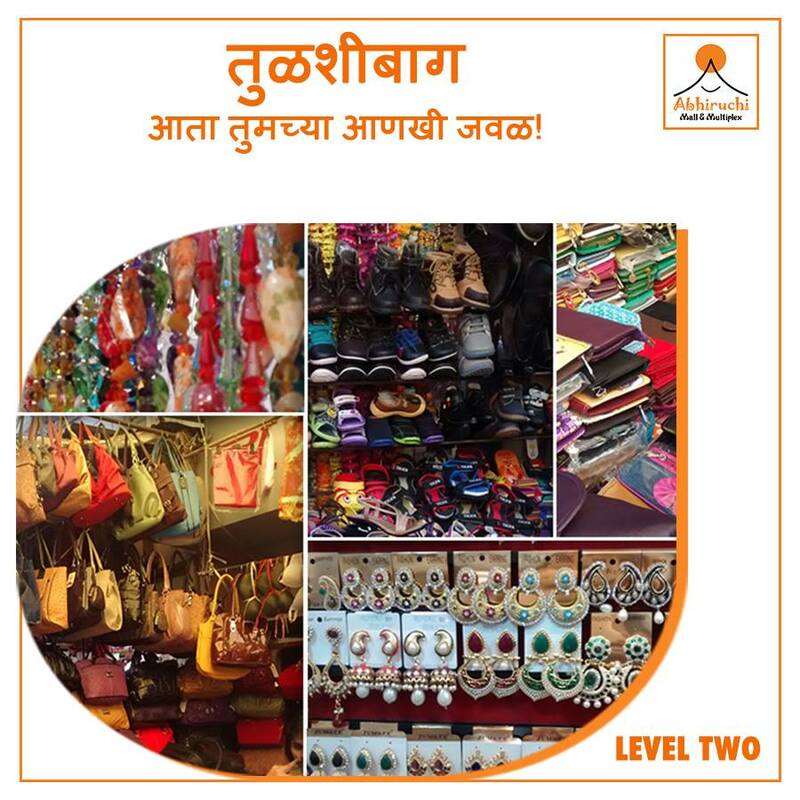 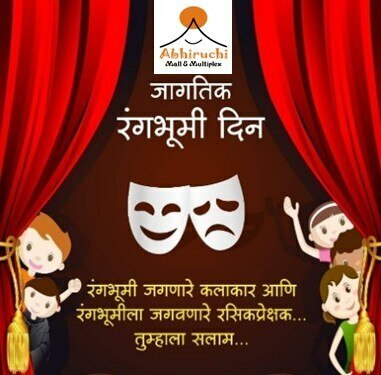 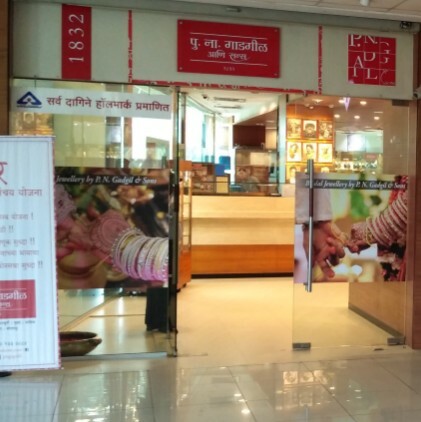 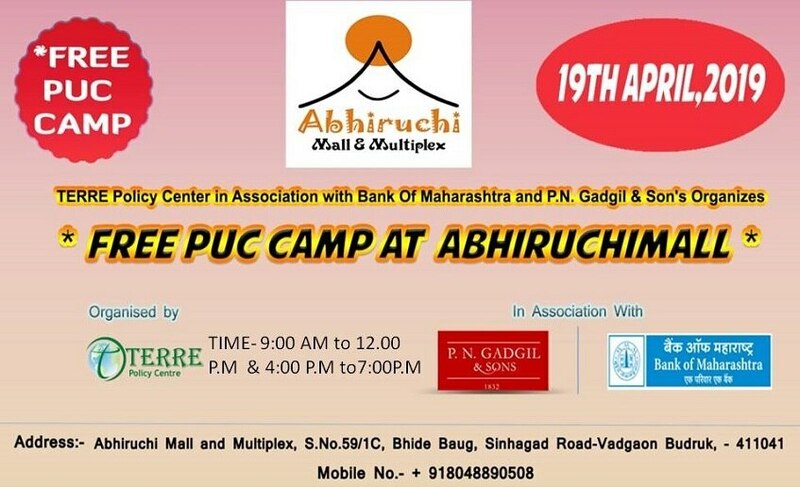 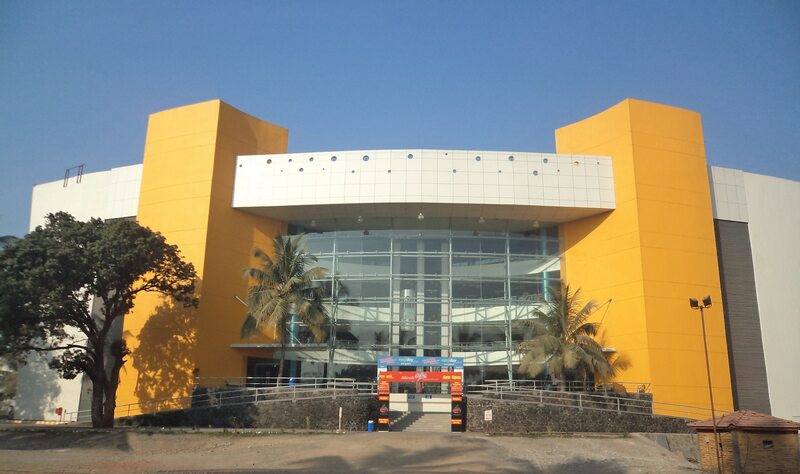 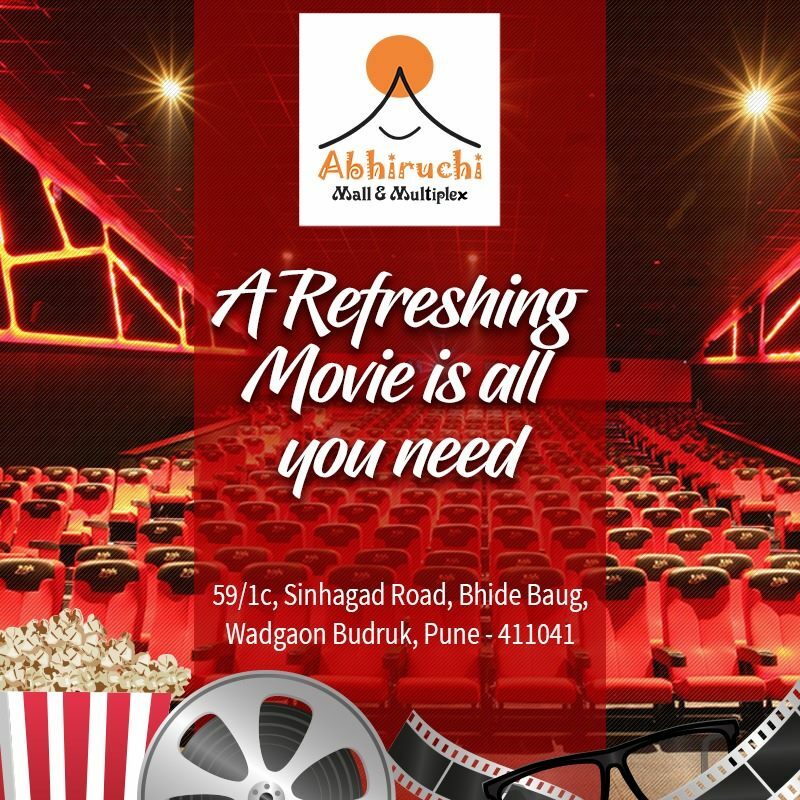 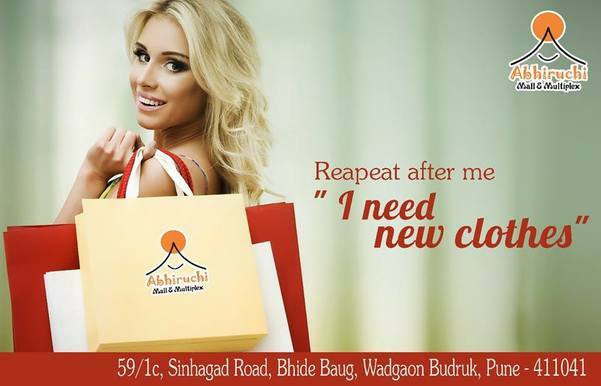 Abhiruchi Mall is designed keeping in mind the culture and ethos of Pune city and features retail, entertainment through a seven screen Abhiruchi City Pride Multiplex, food facilities, banquet hall, health club, spa, game zone equipped with trendy games for children and cultural activities.